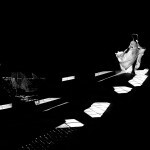 Wedding photographer Greece | Wedding photography Greece at its best. If you don't want your photographer to keep talking constantly on your wedding day and ask you to pose!!!... 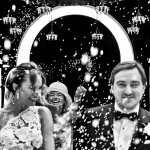 If you don't want ordinary wedding photos!!!... You're not an ordinary couple and this is the right place for you!!! Your wedding day is one of the most important moments of your life. You plan meticulously, months in advance to ensure that everything falls in place on the appointed date and time. You want it to be fairytale like lavish and grand. But, most of all what you desire to do is capture those special moments of your life – the unscripted moments, the silent saddening ones, the overwhelming emotions as you say “I Do” and friends and family who stand to witness it your union in love. For this you’re going to need a good, qualified photographer. 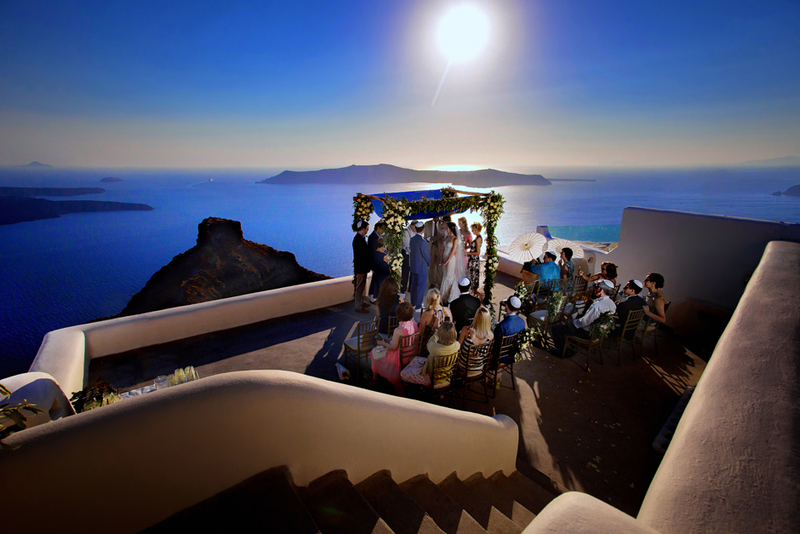 If you stay in Greece or plan to get married in Greece, there are many wedding photographers Greece to choose from. 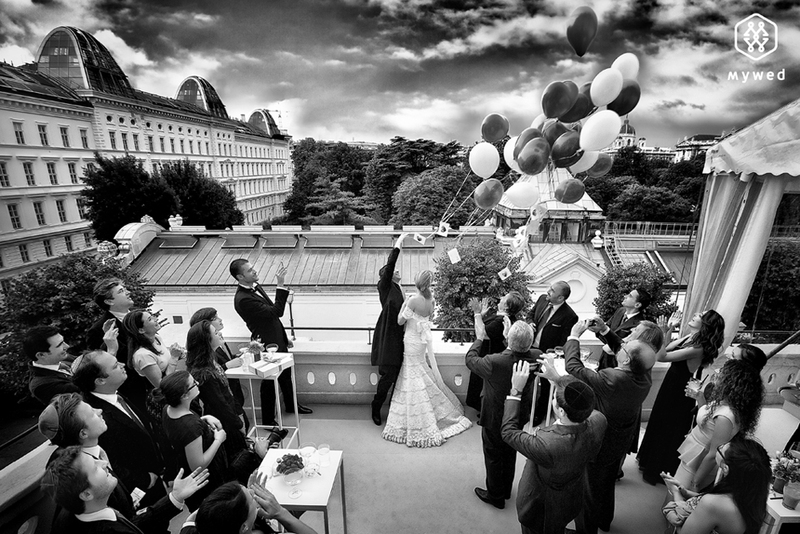 Elena Haralabaki is one of the names we recommend for Wedding photography Greece. Here’s a glance at the services offered and the reasons why you should choose her. Elena Haralabaki is a professional photographer. 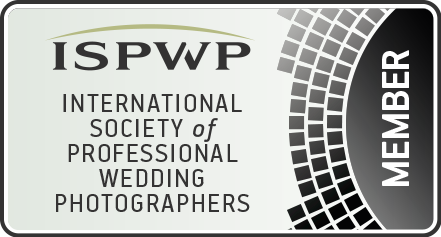 She specializes in Photojournalistic wedding photography. 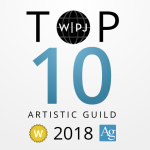 Elena Haralabaki pursued a course in photography at the University of Athens (T.E.I) and further added to her photographic skills and professional knowledge by continuing studies at “Academia di Belle Arti di Venezia”. Photography she says has been a passion and she developed interest in it at a very young age. She has attended and participated in several photography workshops. 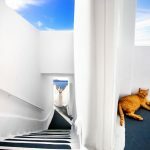 In addition to this, her own work as a photographer covering picturesque regions of Italy and Greece speak volumes on her creativity and skill. Elena Haralabaki jointly owns and operates Photoshoot studio with her husband. 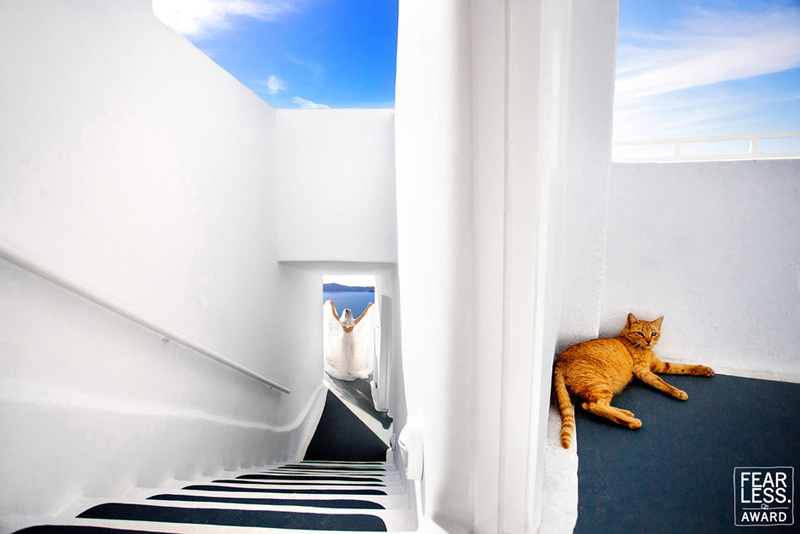 It is deemed as one of the modern and sophisticated Photo studios in Greece. She loves to capture the range of emotions and beautiful moments that one can look at to be filled with a sense of joy and satisfaction; feelings and emotions that can raise even those low in spirit. 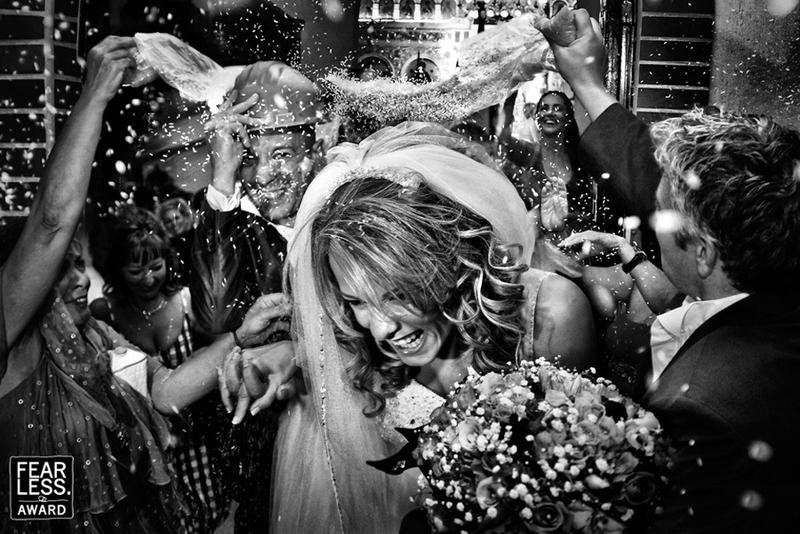 Her chief role as a wedding photographer is that of a documentary photographer. However, she also shoots other pictures such as family and friend groupings, the dress, the shoes, the rings that make your wedding story complete. Elena’s wedding photography starts at home with the bride and the bridegroom getting prepped and extends throughout the rites and ceremonies in church and the couple at the reception celebrating the beginning of their new life with friends and family. As far as videotaping the event is concerned, she uses the latest technology and most advanced editing software that will have you staring in awe at the results. You could also speak to them about your preferences and desires. Wedding Photography Greece is one of her major fields of work. 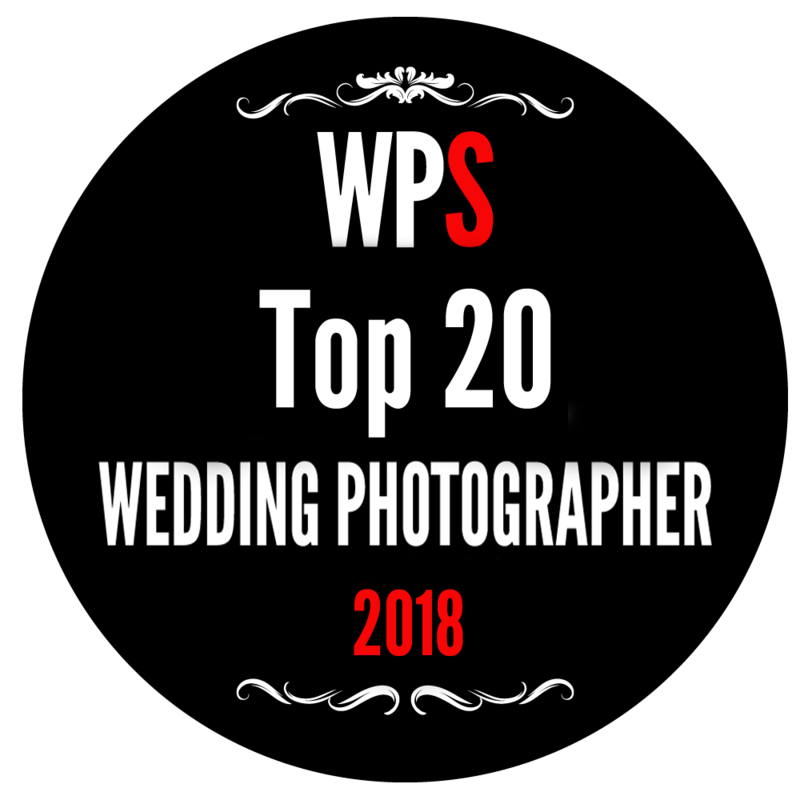 But, along with being a commended and trusted wedding photographer Greece, she also covers other events such as baptisms, birthdays and corporate events. 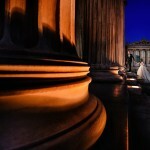 Has the ability to handle large scale events such as weddings with ease. 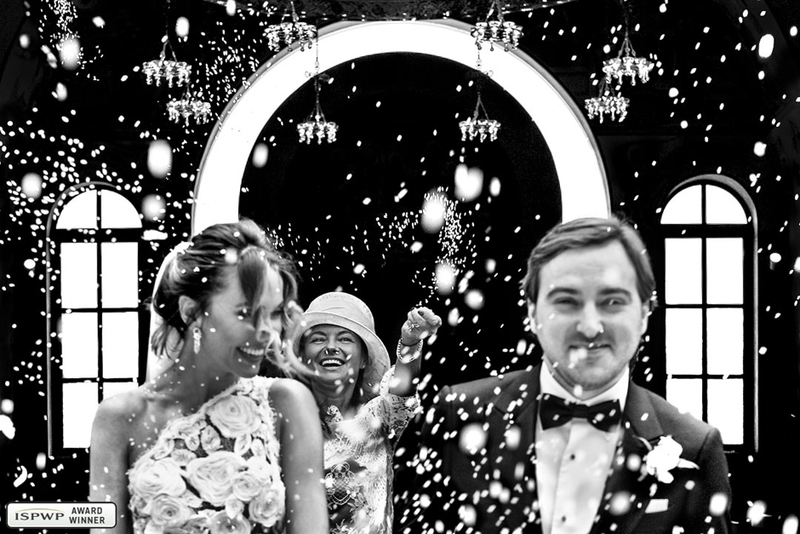 Works with a variety of shooting styles to create the best wedding memories. 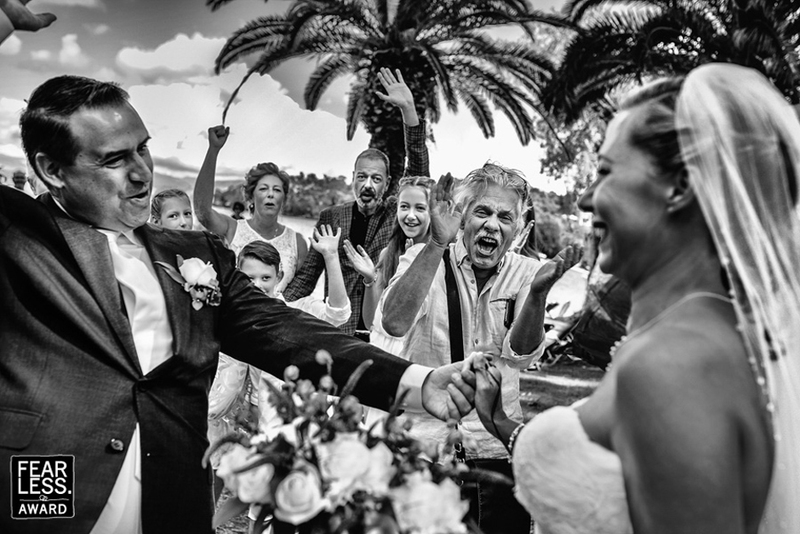 So, if your wedding is a few months away, choose the best wedding photographer Greece. Capture those prized moments and make them yours forever. Feel free to follow Elena Haralabaki on Google + and learn more about her work.